New Delhi: The Indian Army today launched a software application to manage logistics at unit level with speed, accuracy and transparency. The Integrated Quarter Master Package or IQMP, developed by the Army Software Development Centre along with TCS, was formally inaugurated by Vice Chief of Army Staff Lt. Gen. Sarath Chand. IQMP is a web-based application comprising 13 modules that automates logistics-related functions of an army unit and replaces numerous legacy applications such as Vastra and Quarter Master Package. "The application can be dynamically configured to meet specific requirements of army units and is capable of sharing information and data with other software applications in the domain of logistics management," an official statement said. 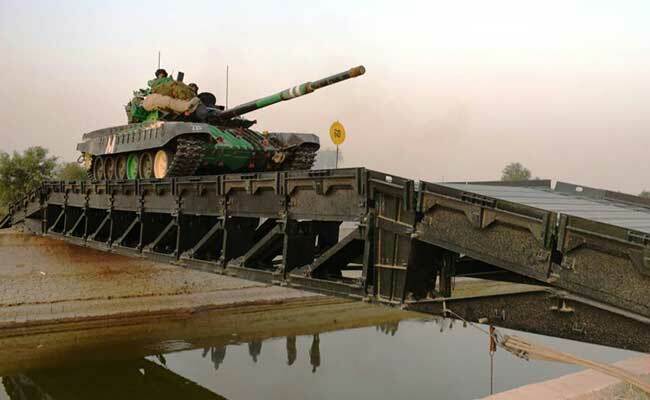 "It will help in effective logistics management and decision-making, thereby assisting the Army units to be battle-ready at all times," the statement said. The army said the new application will play an important role in achieving automation of the Indian Army and prove to be a significant milestone towards a "digital army" in consonance with the Digital India initiative of the government.